This year marks the 10th anniversary of the Haslemere Classic Car Show, taking place on Sunday 27th May 2018. You can join us on Lion Green from 12-5pm and enjoy a range of activities. Once again, Keats is delighted to support this traditional community event and sponsor the ‘best dressed car and crew’ award. The annual show is run as part of the Haslemere Festival, a charity which hosts lots of community events in the town. 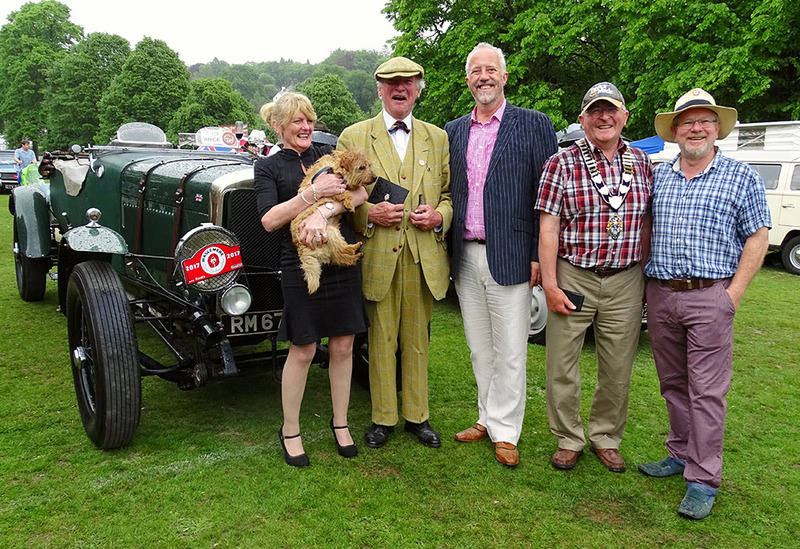 The show is organised by James Ewing, a Haslemere based classic car restorer and broker and is supported by many local business’ and individuals. The 1268 Squadron Air Training Corps help everything to run smoothly on the day. On the morning of the event organisers run a popular ‘Tour’ when nearly 100 cars take part in a drive of around 50 miles through beautiful local countryside. 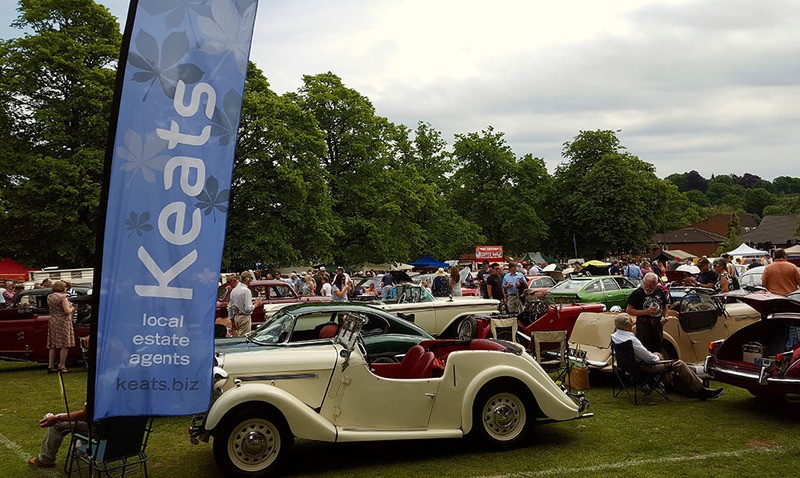 Following the drive classic car enthusiasts can enjoy a static afternoon show on Lion Green. Alongside the cars, there will be a traditional vintage style fete with a jazz band, children's activities, food, bar and cream teas. The green will be lined with quality stalls selling local produce, crafts, art, vintage and classic car products. Public entrance to the show is free but visitors will be asked to support the event by buying a programme for £1 which lists all the cars on display. Visitors will have a chance to win lots of prizes in the programme draw.